Home > Nova Mind Software Pty Ltd.
Found one file extension association related to Merlin Project and 1 file format developed specifically for use with Merlin Project. 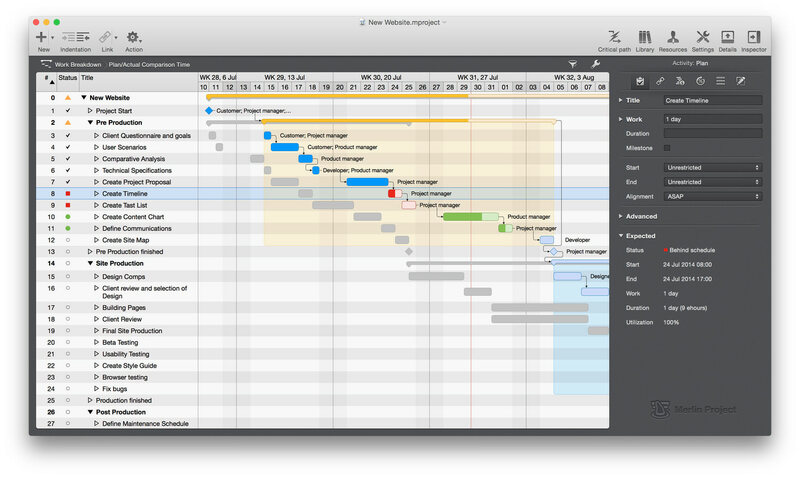 Developer: Nova Mind Software Pty Ltd.
Merlin Project is the leading professional project management software for Mac OS X. Developed by project managers for project managers, Merlin truly delivers in meeting your professional requirements. If you need more information please contact the developers of Merlin Project (Nova Mind Software Pty Ltd.), or check out their product website.